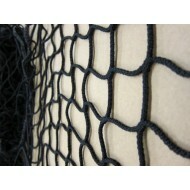 Elasticated and non-elasticated vehicle nets are the most versatile nets in the market today. 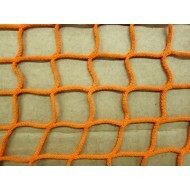 The nets can be used as a load restraining net in all types of vehicles including cars, trucks, vans, camper vans, and other vehicles. 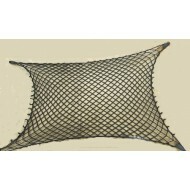 The net comes in a range of sizes and can be mounted on a frame if required. 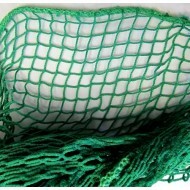 The nets are incredibly durable and are most commonly used for load restraining or storage applications within cars, trucks and campervans. 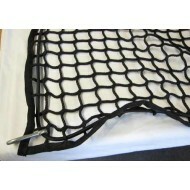 Used correctly, these nets are ideal for securing items so they are kept contained whilst the vehicle is in transit. As they are flexible, they are perfect for uneven loads or awkward shapes as the net conforms to the load to help keep it secure. These are high quality multi-purpose nets which are durable and easy to use. 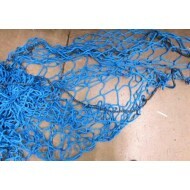 Depending on your requirements, some nets are available with hooks at each corner or with a bungee cord threaded through the periphery. Nets which are framed will be finished with a bungee cord across the top. 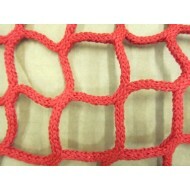 Bespoke nets are available and can be made to most shapes and sizes to suit your specific requirements. 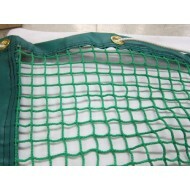 Luggage nets are made from elasticated and non-elasticated cargo nets and are designed to attach to .. 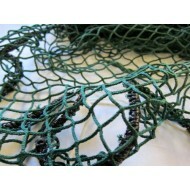 Extra heavy duty cargo nets are the toughest nets in our cargo net range and are extremely versatile.. 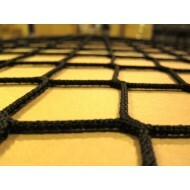 Heavy duty cargo nets are tough and versatile multi-purpose cargo nets which are suitable for load c.. 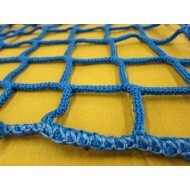 Heavy duty cargo nets are multi-purpose nets which are ideal for restraining and containing light lo.. 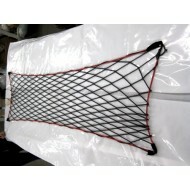 Heavy duty cargo nets are tough and versatile multi-purpose cargo nets which are suitable for load.. 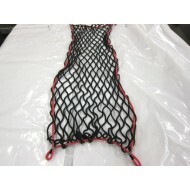 Heavy Duty Cargo Net 3m x 3m Heavy duty cargo nets are tough and versatile multi-purpose cargo ne..